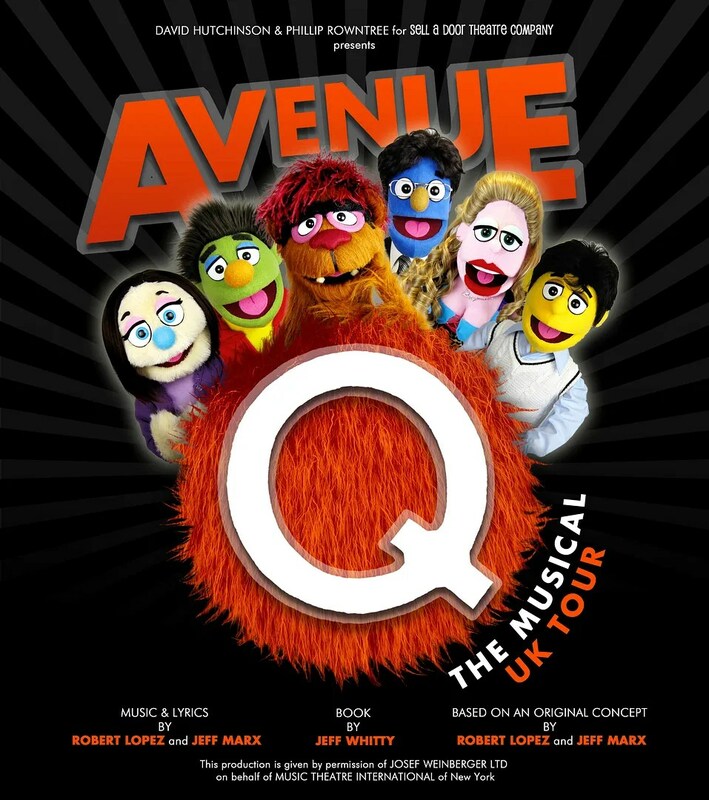 Considering I spend quite a lot of time at the Theatre (although not as much as I would like) I thought I would do a post each month highlighting the shows you can catch in the North East of England. I haven’t come across many blogs which feature shows in the North East and reviews of shows at either the Sunderland Empire or Theatre Royal in Newcastle come from the local papers/press. Here is what you can catch around the North East in April! This is something I am looking to get a ticket for as I think it will be really interesting to see the legend that is Mrs Bucket from Keeping Up Appearances talking about her career etc! 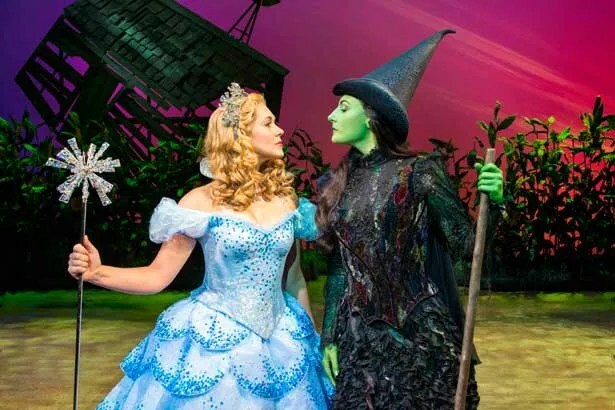 In 2014 I managed to go and see 15 musicals and plays on stage in both the North East (Sunderland Empire or Theatre Newcastle) as well as trips to London to see them in the West End. I also caught Monty Python and a concert of Elaine Paige. It has been an incredible year for going to see plenty of shows and live acting. I honestly didn’t realise I had seen so many until getting ready to do this blog post. 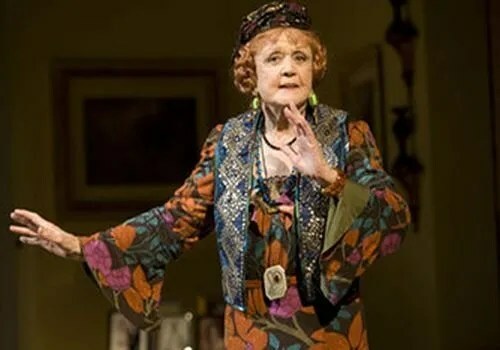 Along with seeing an absolute icon in Elaine Paige in her farewell concert, I also managed a last-minute trip to see the legend of Angela Lansbury on her return to the West End after 30 years in Blithe Spirit. But it doesn’t stop there, I got to meet one of my favourite actors Bill Nighy after the incredible Skylight and an added bonus of Carey Mulligan! What a day that was.